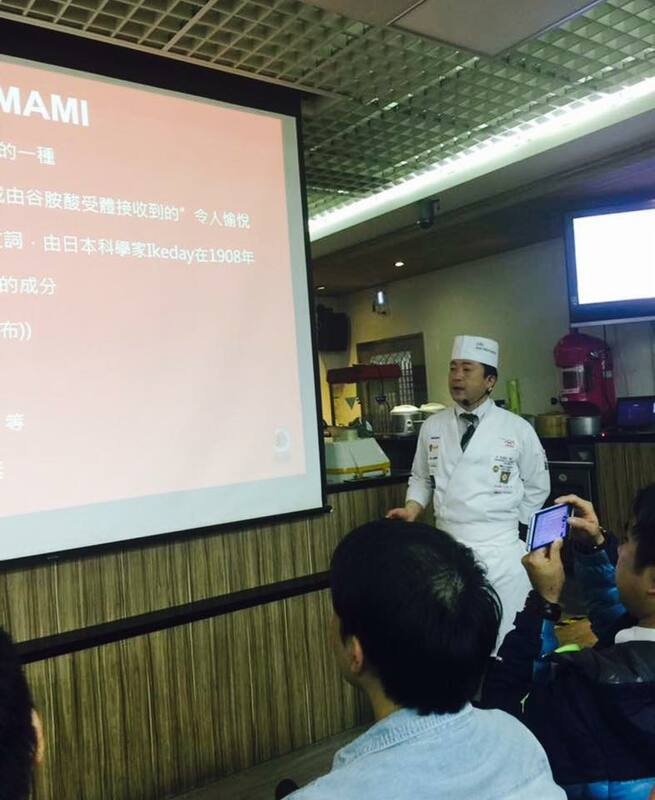 NSC事業ー台湾講習会（11月）　NSC　project -Sushi seminer in Taiwan. 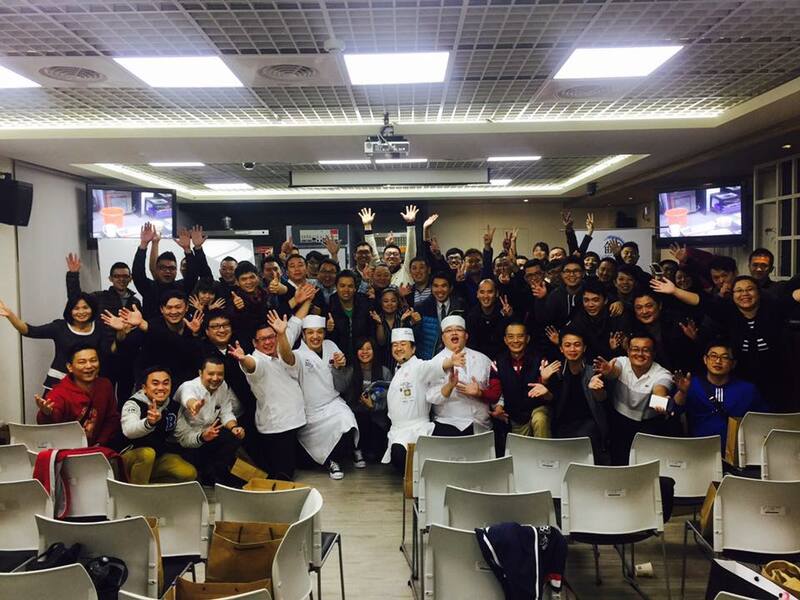 Sushi seminer in Taiwan was held. ← NSC 事業ータイですしセミナー開催。（11月）－NSC project Sushi seminer in Thailand.